Truly Sopel’s fashion collection has been personally selected by Gok Wan to take part in his ONE SIZE FITS ALL event, later this month. Hooray! Read the full story below…. 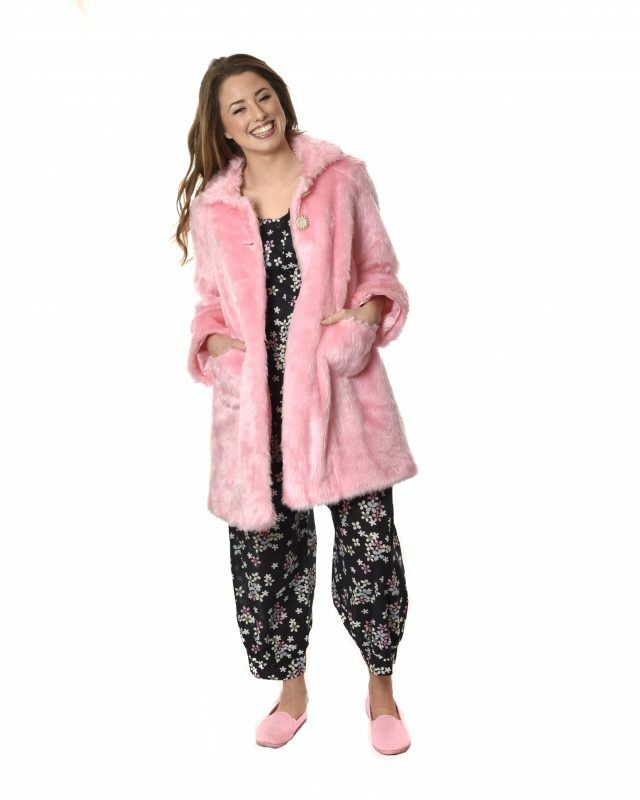 We are super excited this Autumn as the countdown begins to our catwalk show with Gok Wan and his new roadshow One Size Fits All. The event will take place on Saturday 20th October at The Mercure Bristol Grand Hotel. 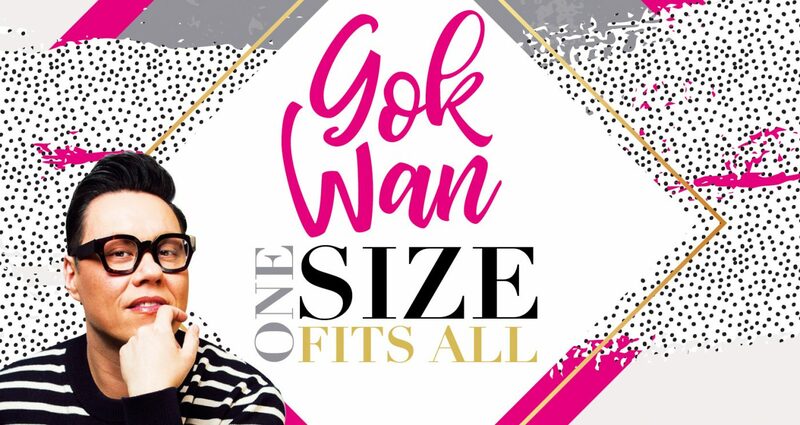 Gok Wan’s ‘One Size Fits All’ is a masterclass in fashion, style and insider secrets. We will be showcasing 10 looks from our fashion collection which will also include looks from Truly’s lingerie label Truly Knickers. Our aim is to dress our fabulous models to show how versatile our colourful range is; how the designs can be worn in different ways by all shapes and sizes of women. We love to mix up day fashion with night time styles to create a unique look that’s comfortable, modern and fun. We really cannot wait to see our head-turning clothing come alive on the catwalk- all personally introduced, curated and super styled by Gok himself. One of Truly’s designs which will feature on the runway. Keep a keen eye on our social media pages where we will post updates and stream live on the day. ‘A man after my own heart’ says Truly (who is already planning her outfit, ready to impress Gok on the day). 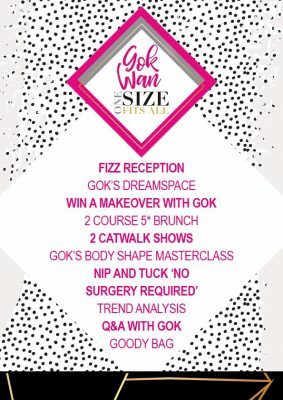 Tickets are still available via Gok’s website http://www.gokfashion.com/ Don’t miss out! This entry was posted in Style, Truly's Fun Events and tagged bristol designer, bristol fashion, bristol fashion shops, catwalk show, fashion, fashion show, gok, gok wan, gokfashion, one size, one size fits all, roadshow, the mecure hotel, Truly, truly knickers, truly sopel.